It is always good to learn some basic Japanese greetings at the start of learning this new language. 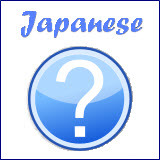 So over here, I am going to introduce some common Japanese greetings in order to break the ice. You may not understand the real meaning of each word at this moment. Just give your best shot at memorizing some of them, or all of them, if you can. In time, you will get to the stage of understanding the meanings of all the words. At the same time, this may be your first time speaking in Japanese. It may sound weird. But it's fun. Try it out. Everyone has his or her first time. Don't be afraid to speak out even though this might be your first time and your pronunciation may sound funny. Your Japanese friend understands this and may even admire your courage to speak his/her language. Remember, your will learn a new language only when you begin to speak in that language. Meaning: What is your name? Still feeling confused? 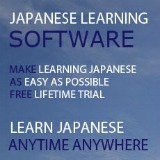 If so, why not try out this simple Japanese course online? 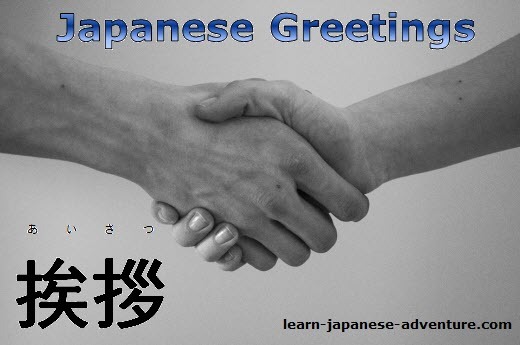 It can help you to grasp the concept of Japanese greetings easily and handle more complex questions and answers. 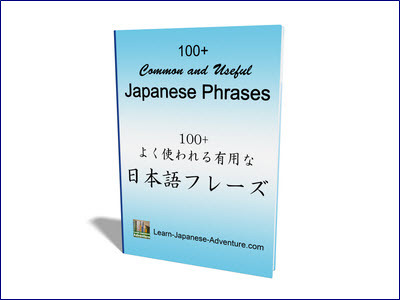 At the same time, it can educate you on many interesting aspects of Japanese culture.